Alastair Humphreys: Lance is Back! 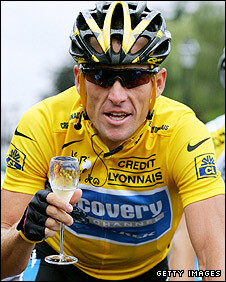 Lance Armstrong is coming back to race in the 2009 Tour! This is exciting news indeed: he is old, he has been out of action for years. But there's no way he would consider coming back unless he believed that he could win the thing. I will watch with interest!